How auto accident damages are estimated. If you’ve been involved in a car accident, then you may be wondering what it will cost to repair your vehicle. While you probably have the right auto insurance in Queens County, New York to cover your damages, you still want to know what to expect. Here’s what you should know about how your car repair costs are calculated. After you have reported the accident to your auto insurer, your claims adjuster will send out an appraiser to inspect your vehicle. The appraiser will take photos of your vehicle, focusing specifically on the areas of damage. 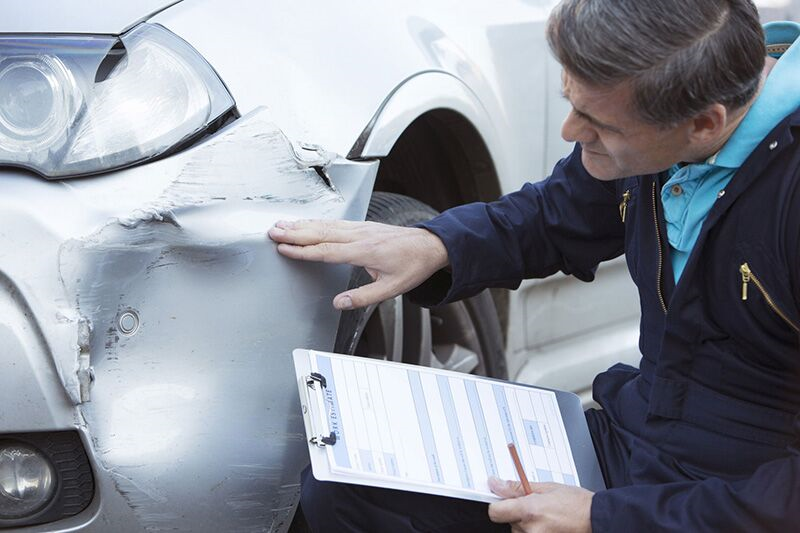 The appraiser will also determine if there was previous damage to your vehicle as your insurer will only cover the damages caused during the accident event. During your car inspection, the appraiser will also factor in labor time for all of the repairs that your car needs. Since auto repair shops typically charge $44-48 an hour for labor costs, this amount will also be added into your overall repair estimate amount. Once the appraiser has gathered this information, your adjuster will compile a detailed list of the parts and repairs that your car will require, including paint time and subtotal with tax. This list is added together to get your final estimate amount. Please keep in mind that this first estimate amount is not set in stone. It’s possible that the auto repair shop will discover additional damages that will increase your repair costs. At this time, the repair shop will submit another estimate for the insurance company to review. As long as these damages are related to the accident, your insurer will usually handle these issues directly with the auto repair shop. This is how your vehicular damages are estimated after an auto accident. Want to make sure that you have the right auto insurance in Queens County, New York to cover the cost of a car accident? If so, then contact the experts at 01 Insurance. Our agents are ready to assist you with all your car coverage needs today.